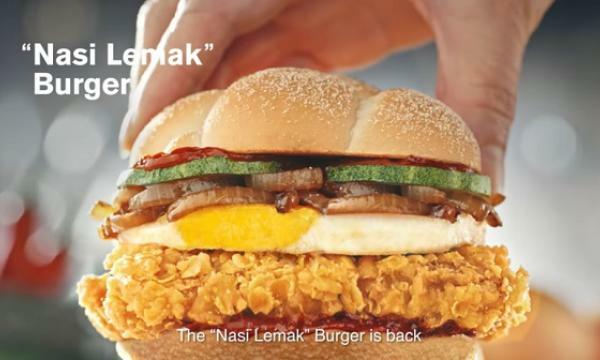 The fast food operator says that they will continue to provide more opportunities for their employees. 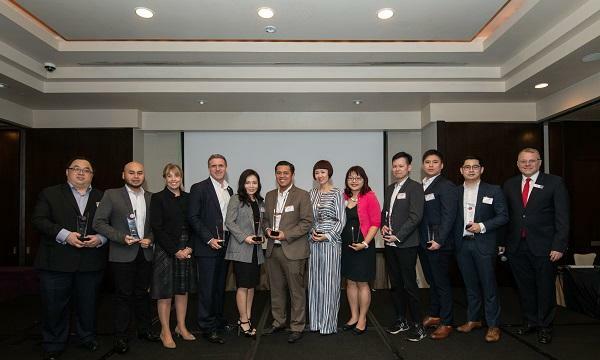 Yum China has announced that they been hailed as the Top Employer 2019 by the global certification program Top Employers Institute. "We value and inspire our 450,000 employees through a corporate culture that is founded on three key principles: Fair, Care and Pride. 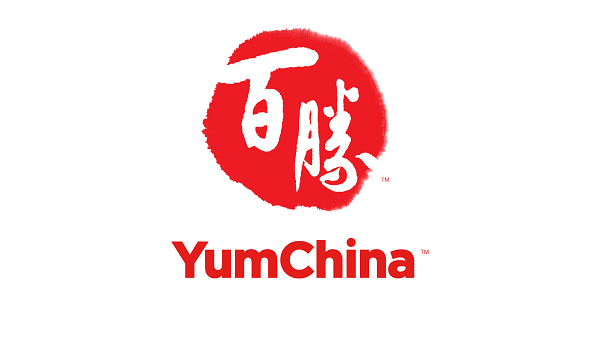 We rely on each other and realize that every employee contributes to our success," Joey Wat, CEO of Yum China, said. Top Employers Institute has evaluated the 89 certified top employers in China by their implementation of human resource practices and assesses how they are supported through strategy, ownership, practices, measurement and technology. "While we are honoured to receive the Top Employer certification, we will continue to explore ways to provide a better workplace and create more opportunities for our employees,” Wat said. What should your brand keep in mind when negotiating contracts with aggregators? How can brands form their best A-team? What's the best pricing strategy for your restaurant brand?